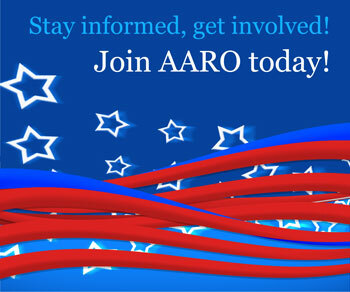 AARO members from around the globe share stories and perspectives, from economic analysis to human interest. Their reports tell us about the unique challenges they face and the inventive solutions they find their host countries. We welcome contributions from members everywhere! If you would like to share a story, a lesson learned, an obstacle overcome or a new challenge on the horizon, please use this form to contact us. We are also interested in articles that appear (preferably in English) in your local press giving more information or new perspectives on issues that AARO is following closely. Feel free to send us links to such articles and, where possible, we will post them for others to read.